Your car isn’t the only vehicle that needs a clear sound as you’re cranking up the music! Independence Audio-Video has a variety of products so that you can get the same sound quality on the water. We have products to outfit your boat or other marine vehicle that are water-resistant and designed for the harsh marine environment. 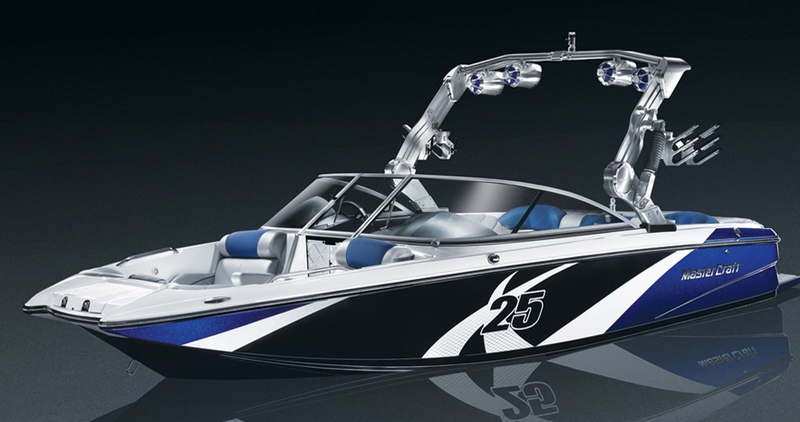 We carry the same high performance level products that are made specifically for boats and other marine vehicles. The speakers are typically white to match the interior, and many marine products offer remote control options so that you can crank up the sound with a waterproof remote as you relax in your raft on the lake. Come by our showroom, to learn about outfitting your boat, wave runner, jet ski or other marine vehicle, or call us at 816-252-9782.